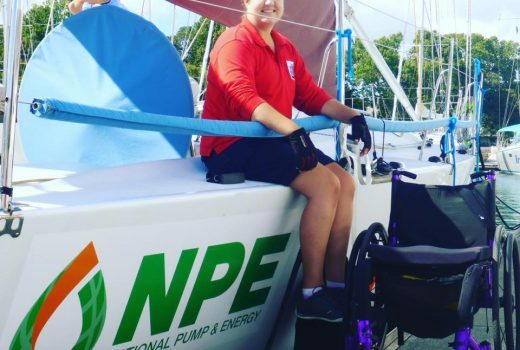 Sailors with disABILITIES (SWD), today unveiled National Pump & Energy as its new major partner, with its generous support allowing the national charity to reach even more young Australians living with a disability or those facing adversity. “SWD is delighted to welcome NPE onboard and we are very confident that that this will be the beginning of a long and successful partnership,” said SWD founder David Pescud. “Corny as it may sound, it’s fair to say we are ‘pumped’ by securing NPE and will embrace the ‘energy’ of this partnership to spread the SWD message to a wider audience,” Mr Pescud said. 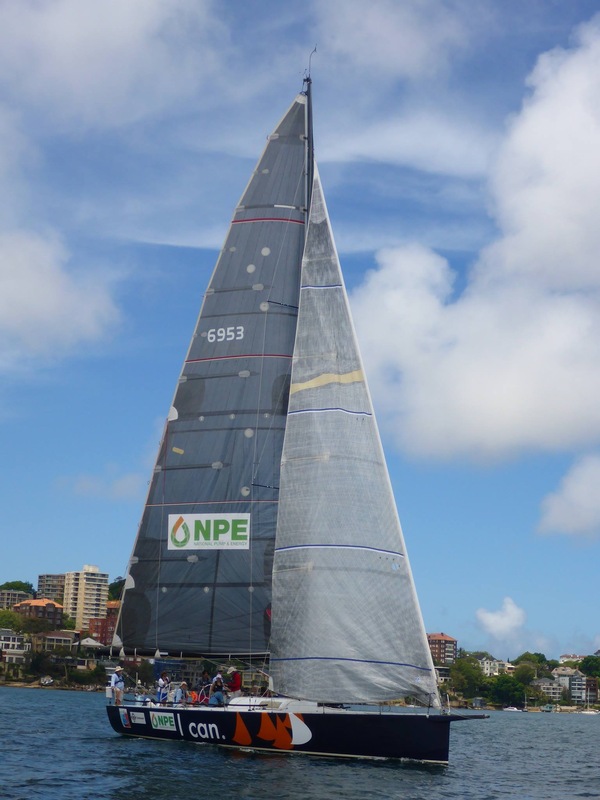 “Backing from NPE enables SWD to build on our successes over the past  years which have seen us expand rapidly from being a regular and highly competitive entrant in the famous Sydney to Hobart yacht classic to helping disabled kids across four states,” he said. 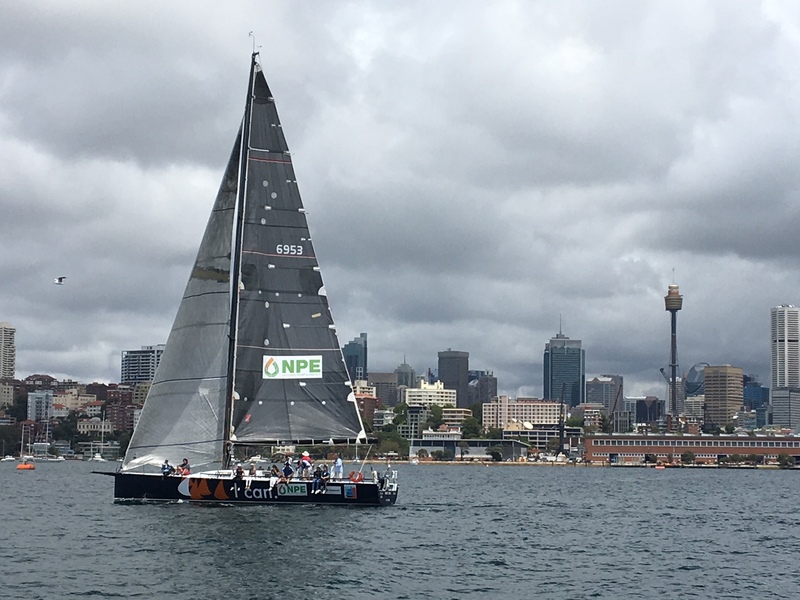 “SWD will welcome more than 2,500 participants onto our programs over the next year and with NPE’s support and commitment we know that our work will remain focused and meaningful for everyone we work with,” Mr Pescud added. “We are looking forward to a rewarding partnership for both NPE and SWD,” Mr Rowling said.